So much for exclusives. 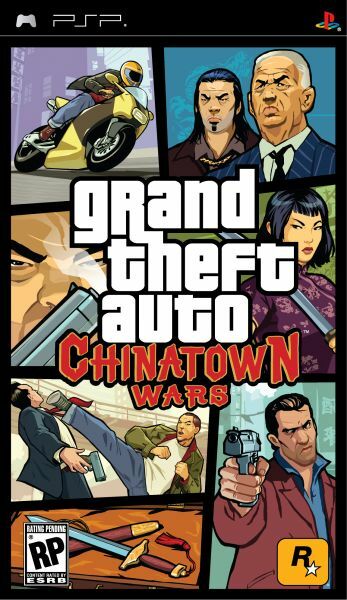 Rockstar Games and Sony have announced that the previously exclusive DS title, Grand Theft Auto: Chinatown Wars, will be coming to the PlayStation Portable this fall. We reviewed both the single player and co-op elements of this game, and as a whole package for the experience top notch. The PSP version will include widescreen graphics, enhanced lighting, and brand new story missions. There's no word yet on any other enhanced gameplay modes or additional modes...like...say...more co-op modes. Ya know, just throwing that out there Rockstar. There's also no detail on how the touch screen elements of the DS version are going to work on the PSP, as they played a pretty integral role in the gameplay. We'll bring you more info on the new version as soon as we have it. Page created in 0.6945 seconds.